Care for some new Crystal Castles? Yea figured you wouldn't mind. 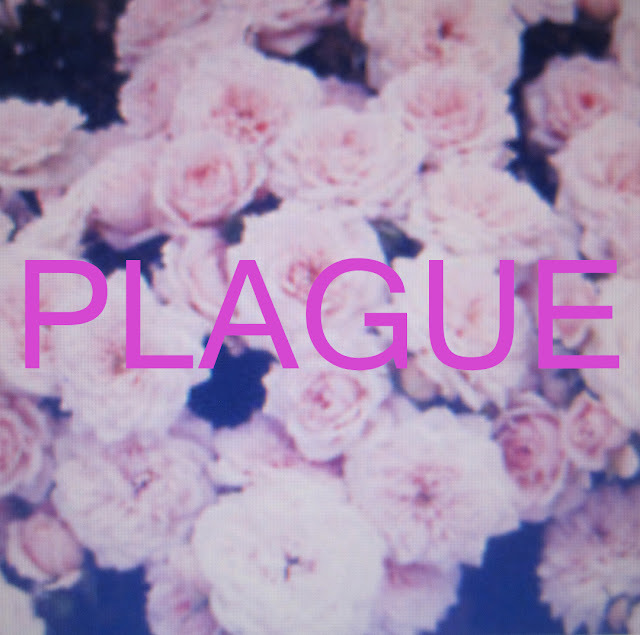 Ran into their track "Plague" the other day as I was doing a little blog run. Seems it was just released a couple days ago. It's pretty much classic them with their trademark soft/heavy sound. Pretty sweet track. Not sure if it will be included in their upcoming album or not, but they are offering it as a free download which is awful kind of them, so best get to downloading.